– Original Kickstarter campaign, as it was successfully crowd-funded. Mighty No. 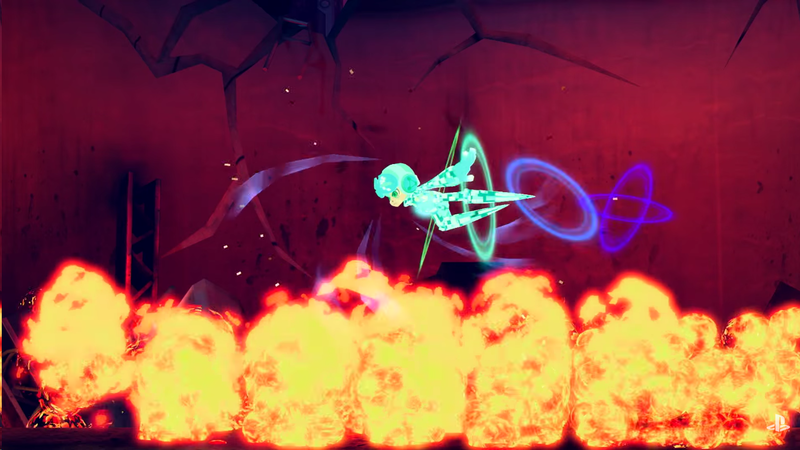 9 is the spiritual successor to the original Mega Man X side-scrolling game classics, and the creation of Keiji Inafune. Inafune, is best known for his work as the original co-character designer of the Blue Bomber, and designed many other characters throughout the Mega man and Mega Man X series, while as producer to many throughout the series. Mighty No. 9 is his personal project from his own company, Comcept. I am a huge die-hard fan of the Mega Man X and Mega Man: Zero spinoff games, as I have played many times over the years. Now, those games feel further distant as classics from a past age. Since then, I felt the side-scrollers of our modern era have slowed down. Yes, there have been good games..but nothing comes to mind matching that action packed intensity, dynamic control, and the music/visual feel of the magnificent Mega-Man X series. I couldn’t put my finger on why we have not, until I saw the first looks of the Mighty No. 9 game via the Kickstarter, last year. I see the heart and soul back from the Mega Man games, via the return of Keiji Inafune, who put his imagination and vision from that, into this. I see it all, plain as a summer’s day…but with awesome robot-on-robot action all around. It;s all back, with the dashing, high jumps and pew-pewing. The crazy power-ups and special upgrades, I see. The crazy enemy bosses, with some unique angle of sophistication in their design and environments. And those designs, still that classic inventive touch by Inafune. I see again, that combination of vibrant colors, sharp edges; brought together with childlike wonder and imagination. The hyperquick smooth control of the character calls me back, with the true extent of what platforms must bring (not just the nostalgia), and beyond. To me, this thrill of good side-scrolling action is like going through a comic-book, but sped-up with uncountable pages. Panels, screens..same difference..right? 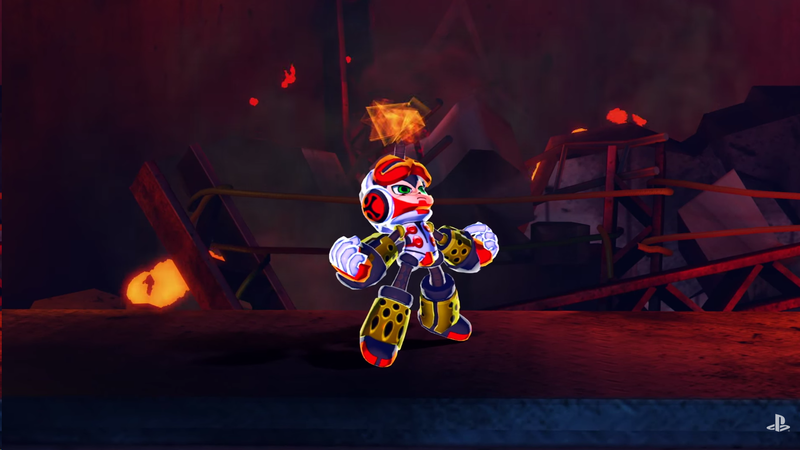 Overall, Mighty No 9 is a brave new world in wait for its new fandom, without the convoluted burdens of the old history of Mega man. I can’t wait to press start, and see how many years will the whole gameplay experience take me. This is Inafune’s own child now, to own to raise and grow. Best of all, it’s with the fans, of the old and new; who together helped make it all possible.